Risk and Strategic Management, Corp [RSM] is a world leader in developing advanced online training solutions, blending extensive technical and academic expertise across a broad range of sectors. Our training is used by hundreds of thousands of learners in more than 100 countries. Our training comes in many languages. Click the COURSE CATALOG tab above to see our courses available with full translations. Some courses are available with translated sub-titles; viewable by clicking the "CC" button on the video player. 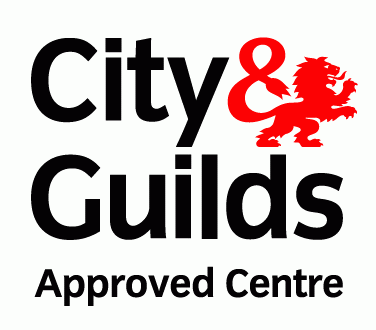 Our training is 508 compliant and subtitles are available by clicking the "CC" button on the video player. The RSM team can help you design your own unique training, developing training content from an idea, or converting existing documents, concepts and training into advanced online or instructor led training. Ask us how we can help you with your unique training needs. 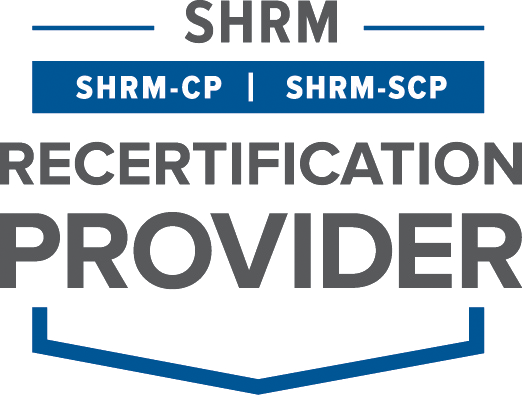 RSM understands that value rests not only in our certification process, but importantly ensuring we can add further value by providing certifications to our instructor and online trainings through other accrediting bodies. 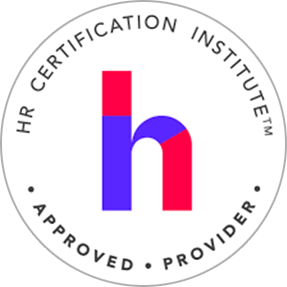 Many of our management courses come with HRCI and SHRM credits, we align all business continuity management training to ISO 22301 and 27001 standards, our leadership programs are approved by the Institute of Leadership Management [ILM], and our SAFE DRIVER program is aligned to NSC standards. 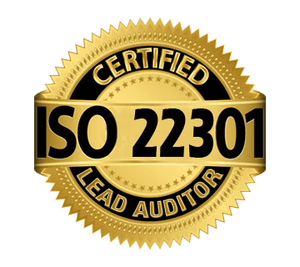 RSM is a certified ISO 22301 Lead Auditor organization, an Institute of Leadership Management (ILM), an approved training center for both HRCI and SHRM, and is a National Safety Council (NSC) Training Center, and brings advisory services, policy writing, awareness and competency programs (online and instructor led), program and operational support services and crisis management support into a 360° service. Organizations can self-host our training under an enterprise license agreement. This allows for unrestricted numbers of internal users to take our training. In addition, we can modify any of our courses and rebrand them under a self-hosting approach. Where you want larger groups of participants to attend our training then we can provide you with significant discounts through our stepped pricing approach. This allows you to have groups of participants to attend our training at the most effective price. Where participants want to take a course over a protracted learning period, where a learner’s journey will be progressive, measured and extended, where refresher training or annual testing and certifications are needed, or when just-in-time training needs exist to meet a new need or emergency situation, then we can provide you with access to a program over a period of up to 5 years at a heavily discounted rate.